Veronica Vasicka's unterwelt divining rod points out these industrialized zingers taken from French duo, D.Z. 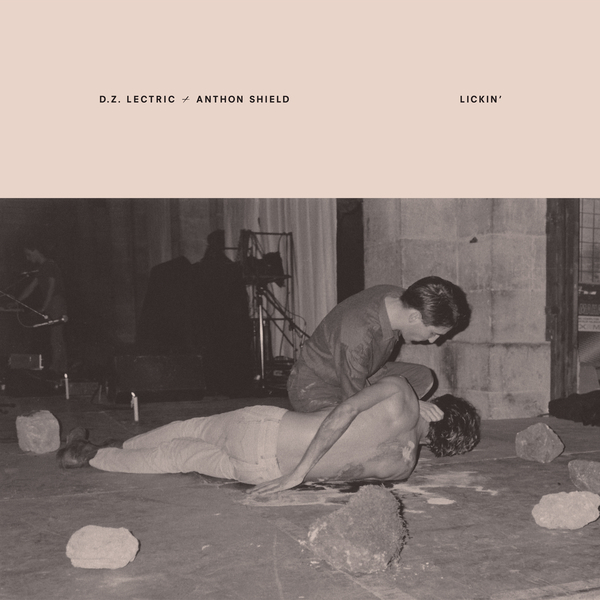 Lectric & Anthon Shield's 1985 tape, 'Confessions D'Un Masque'. 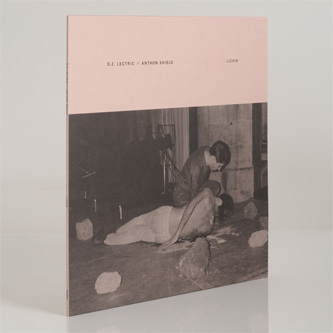 Obviously inspired by the electroid lust of Throbbing Gristle, the later disko aktions of Chris & Cosey, and Suicide's stripped down swagger, their re-titled 'Lickin'' LP presents eight tracks oscillating between raging, wiry electronics and darkly romantic themes with an almost schizoid distribution of energies. For the DJs and dancefloor there's a number of outright, nearly feral aces, namely the metallic killer 'Electricals' which opens the show, and not least the radged thrust and hoarse holler of 'Lickin'', but also in the jackin' fetish-club vibes of 'Flesh Order' and the sax-pierced jabber 'Birthday', whilst the others err to a backroom midnight feel with the tantalising float and slow, churning toms of 'Experimenting Love', or the 'floor stalking pulse and heat-seeking fuzz of 'Eurasienne'.